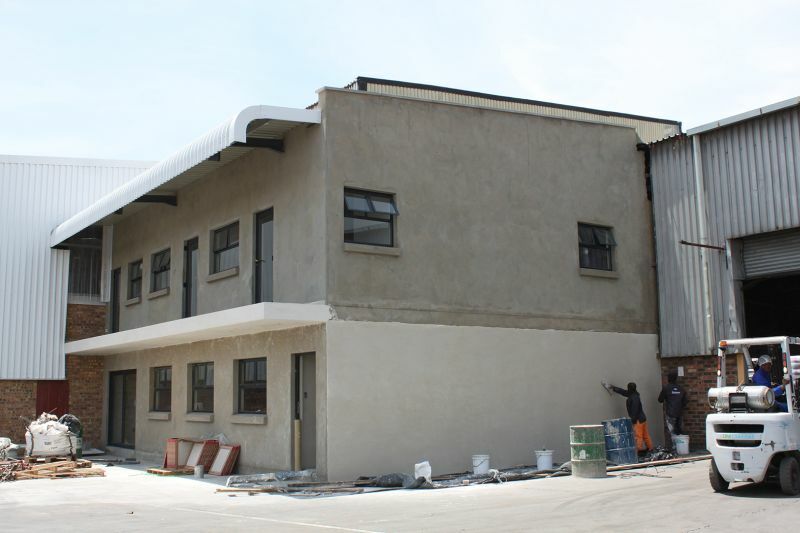 Exterior and interior skim-coating of new and/or old walls has become a reality thanks to DURALiTe, a revolutionary cement-based product from iTe Products, ensuring a weather-proof, dust-free, durable, and affordable result. 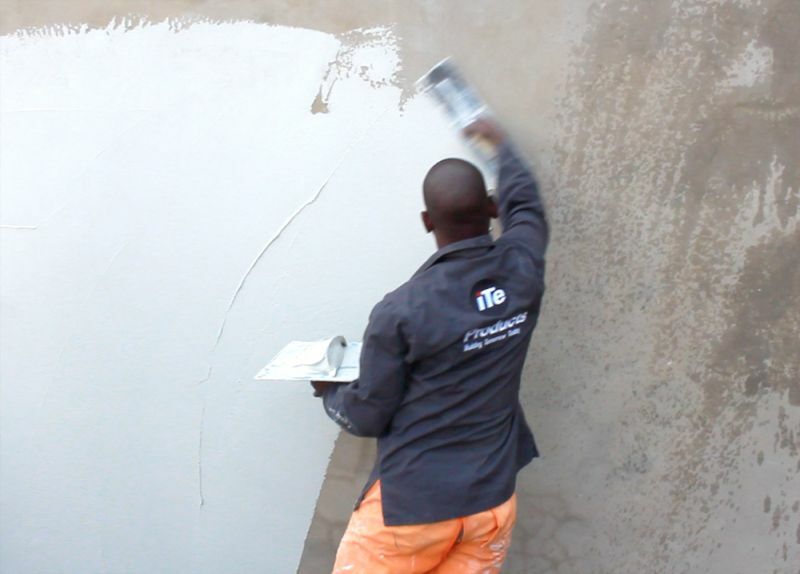 As a leader in innovative construction products, iTe Products is proud to launch a first in white cement based skim-coat finishing plaster. This revolutionary product can be used to flatten and create an ultra-smooth finish on both exterior as well as interior walls. iTe Products has spent two years on research, design and testing of this product, and is proud to add it to an already impressive range of construction products. iTe Products prides itself in being ahead of all other competitors and providing clients with solutions that are of the highest quality as well as cost-effective. What external walls look like before the application of DURALiTe. A significant difference to the exterior walls after the application of DURALiTe. DURALiTe can be applied over existing finishes such as painted, scratched or tirolean plaster, raw plaster as well as concrete surfaces. 1. Can be used both externally as well as internally and is weather resistant, i.e. it can become wet with no side effects. 2. White cement based (the final product is of an off-white finish, allowing you a light base colour should it require painting). o Requires mixing with water only, no bonding liquid required. o The final DURALiTe will be free of dust once the surface has hardened. o The surface can be sand-papered if required. o Offers excellent adhesion properties to the sub-base. 4. Can be applied over existing finishes such as painted, scratched or tirolean plaster, raw plaster as well as concrete surfaces. 5. Available in 35kg and 10kg bags. This offers you a good range of packaging sizes for varying job sizes. The result is a practical and functional product that turns skim-coating inside out. 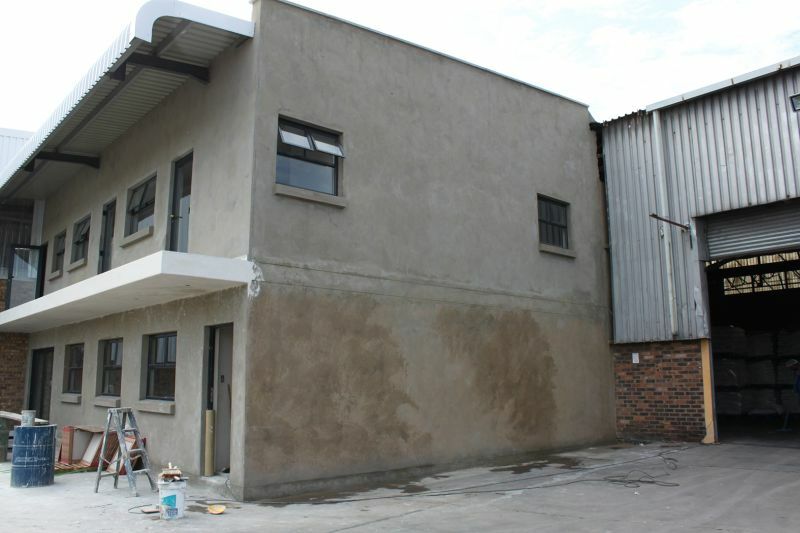 DURALiTe can be applied to an external wall without any negative reactions to natural elements such as rain.